New Video !!!! Wet Shaving Storage!! Need a cheap alternative for storing your wet shaving gear?? 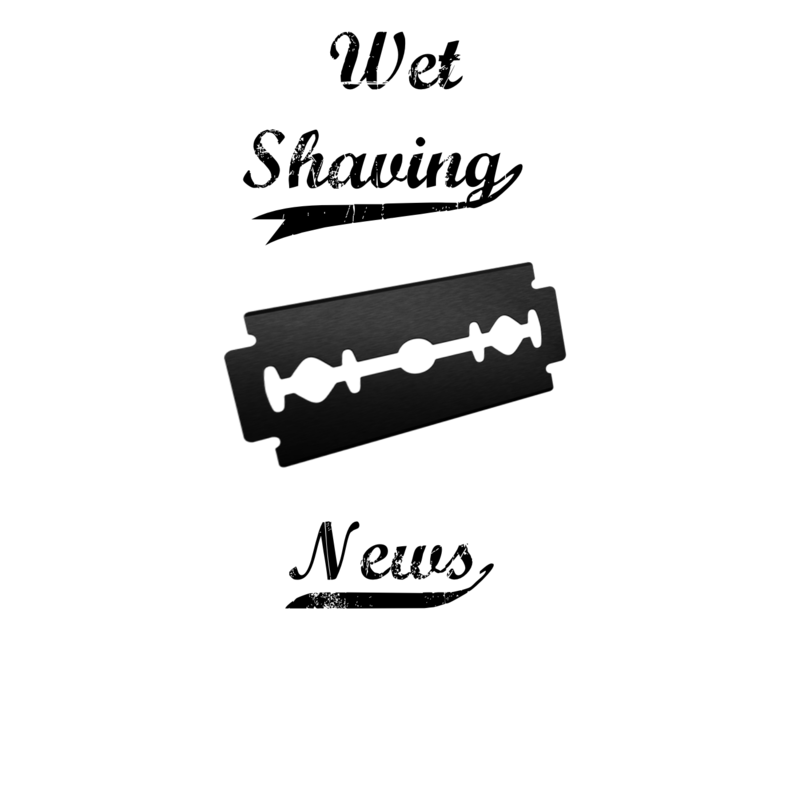 November 22, 2016 in podcast, shaving, shaving brush, Straight razor, wet shaving, wet shaving news, Wetshaving.